Taipei, Taiwanï¼February 4th, 2016ï¼Thermaltake, a green pioneer in computer chassis, thermal solutions, and power supply units, is proud to introduce the 3DMakers.thermaltake.com, the most professional website offering 3D Printable PC Component Models. 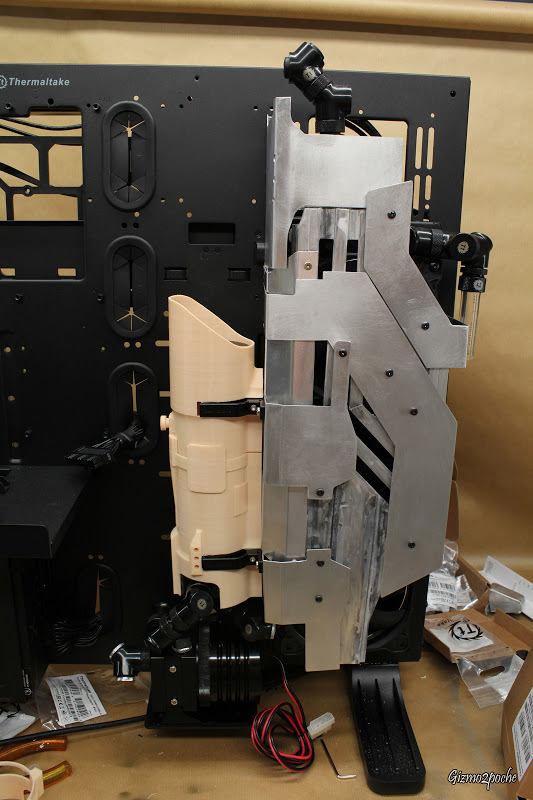 This is a platform established for DIY and Modding enthusiasts to share customized PC components ideas. 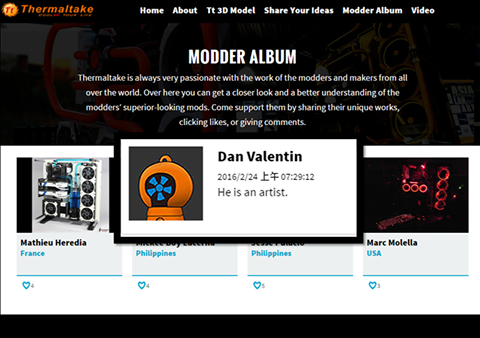 Thermaltake has been supporting the â€œMaker Movementâ€ since 2015, and to begin the new year, Thermaltake takes it one step further by releasing the 3DMakers website. 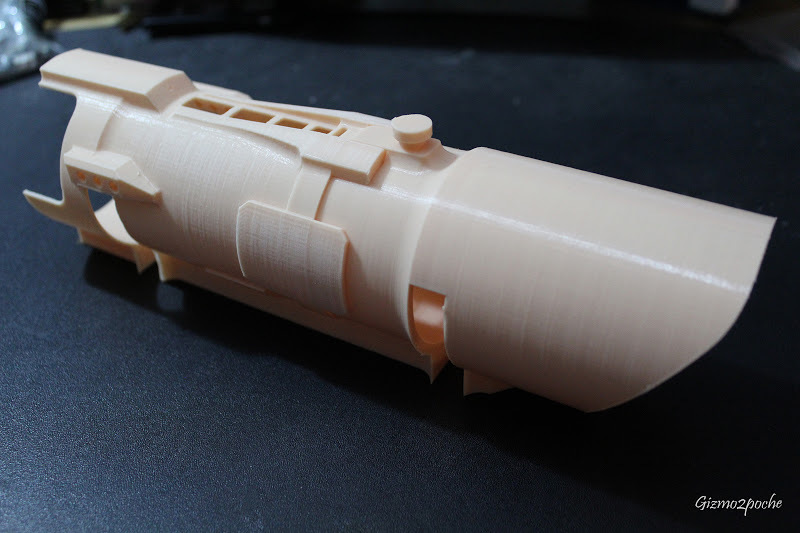 Users can download the Tt 3D Model from the website. 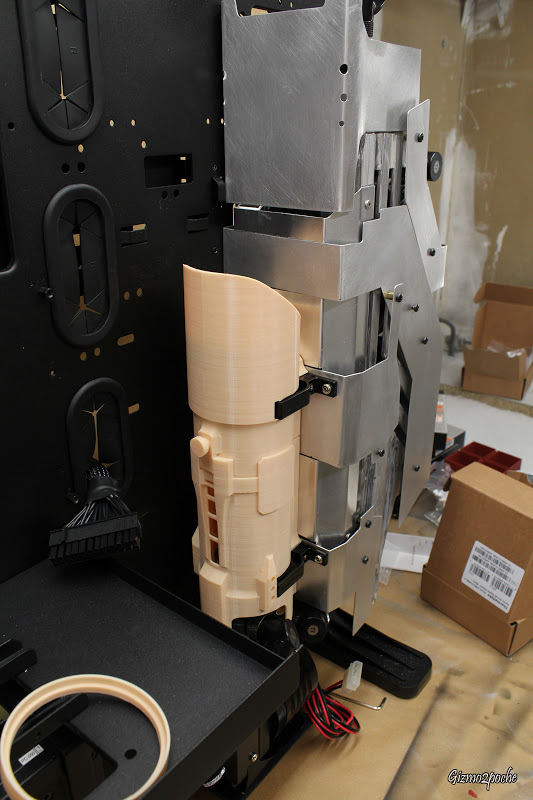 In addition, users are allowed to upload their own 3D design and casemodding photos or videos to the platform. To deliver a perfect user experience, all the content published on the 3DMakers website fulfill Thermaltakeâ€™s 4 core values, Excellent Quality, Unique Design, Diverse Combinations, and Boundless Creativity. In the future Thermaltake will add more unique PC related 3D models to 3DMakers.thermaltake.com, and in so create a platform where modder dreams can come true. 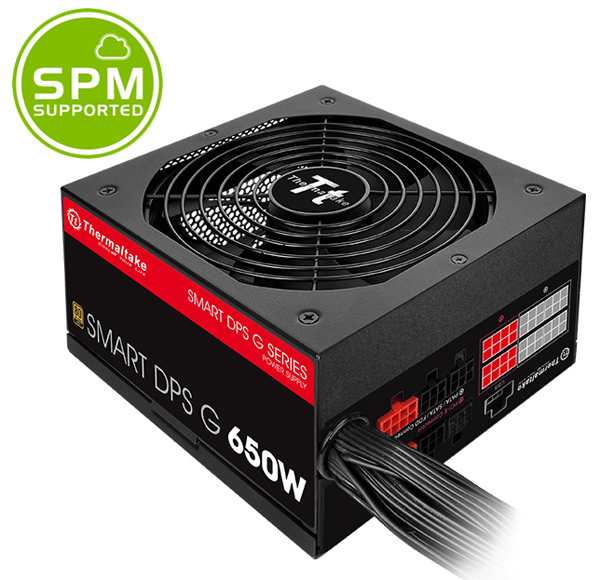 To celebrate the launch of our new 3D Makers site we will be randomly giving away a Smart DPS G 650W Gold PSU!!! For anyone that comments on the 3D Makers Modder Album! And comment on which mod you like most and we will be randomly drawing a winner on the 8th of March so donâ€™t miss out! Thanks for entering our 3D Makers giveaway, without further adieu lets congratulate Dan Valentin on winning a Smart DPS G 650W Gold PSU!! just sent in some res covers 3 differant types, from twisted to stright. i really hope you feture them so i can make other things for Thermaltake comunity. regards marvin ph. i have made a cover for T22 reservoir. the modele is designed to get a rifle scope when it is assembled. 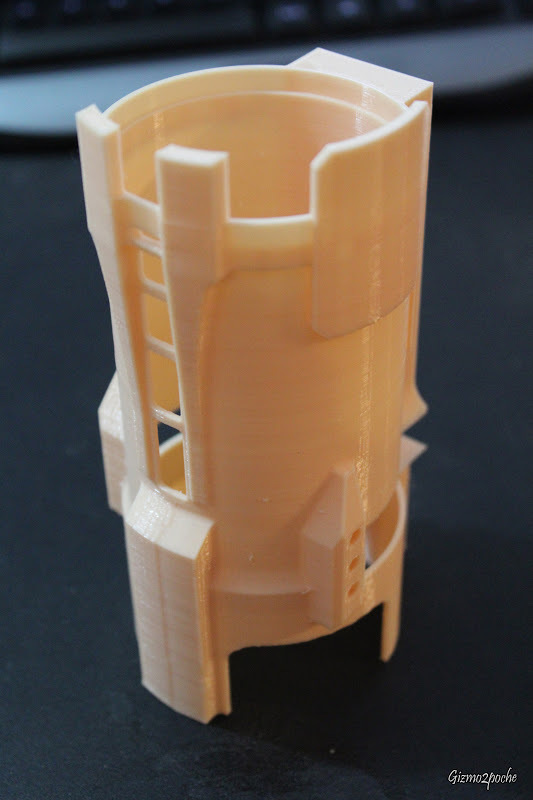 I haven't could upload on the 3D maker website to share it but this is the pictures of the result.